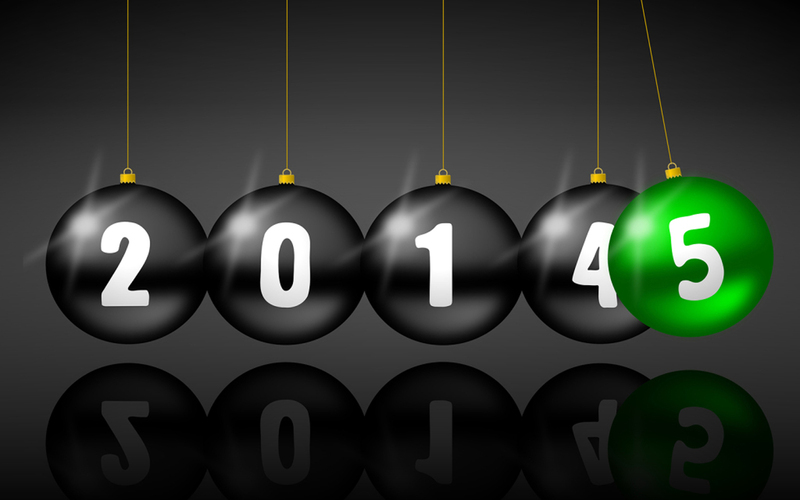 May 2015 bring us more wonderful opportunities to work together! Maybe it’s time to try something new? Join IRDG! ← Merry Christmas & Happy New Year!